When I received the email on FEVA’s brand new ‘scorching track’, I was naturally super excited. 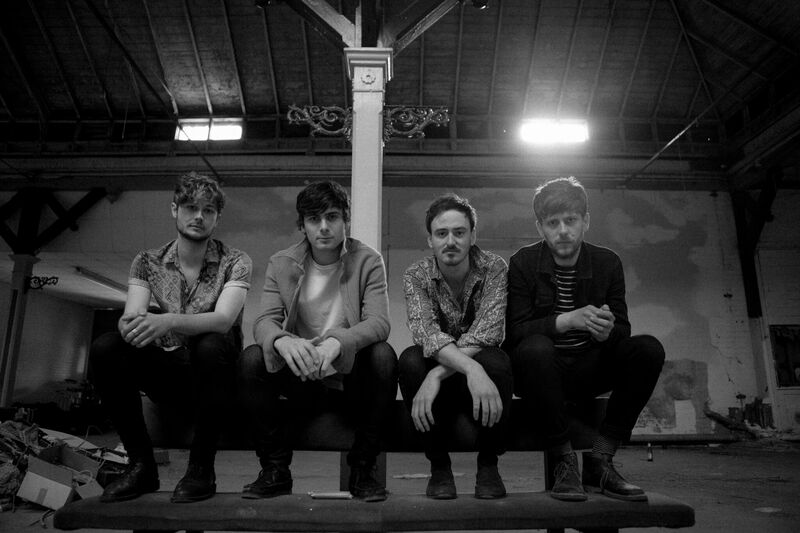 It’s no secret that I’m a big fan of the North East four-piece and with good reason – their energetic live performances and high-octane indie-rock has been entertaining us music lovers in the region and beyond for a while now. Now they’re back with new single ‘Undone’ and it’s absolutely huge. There has been an evident form of musical progression with each new release from FEVA – their sound has evolved to become chaotic masterpieces packed full of dramatic boisterous melodies. I’ve said for a while that these lads are destined for big things with their rock anthems that border on soulful, boasting catchy lyrics and dynamic bone-shaking beats. Musically ‘Undone’ is their maturest work to date, opening with an intensifying instrumental with thunderous percussions and fervid rhythms as frontman Sam Reynolds maintains his powerful snarl dripping with punk-rock influences. The perfect track to wake you up on a Monday, this is going to sound insane live in the likes of The Cluny. Another massive tune from a bloody good band.